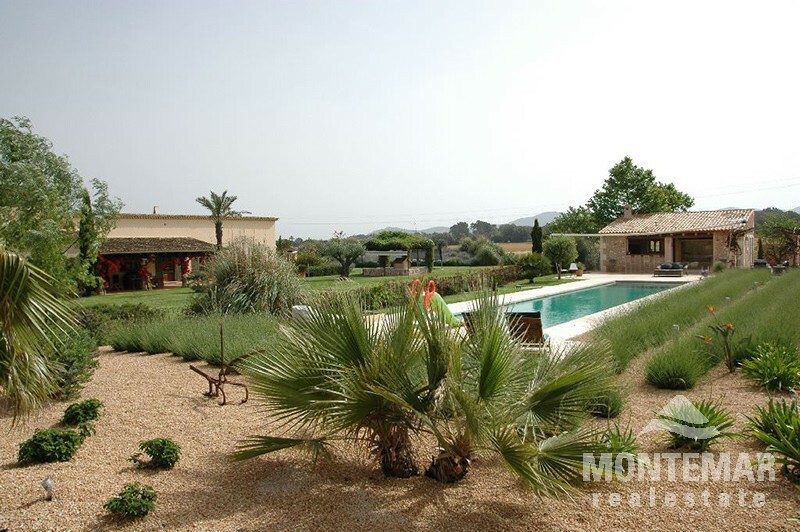 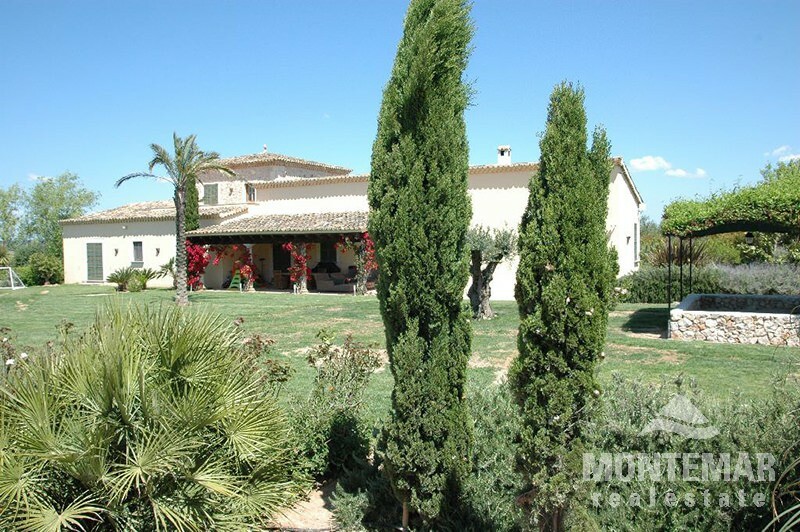 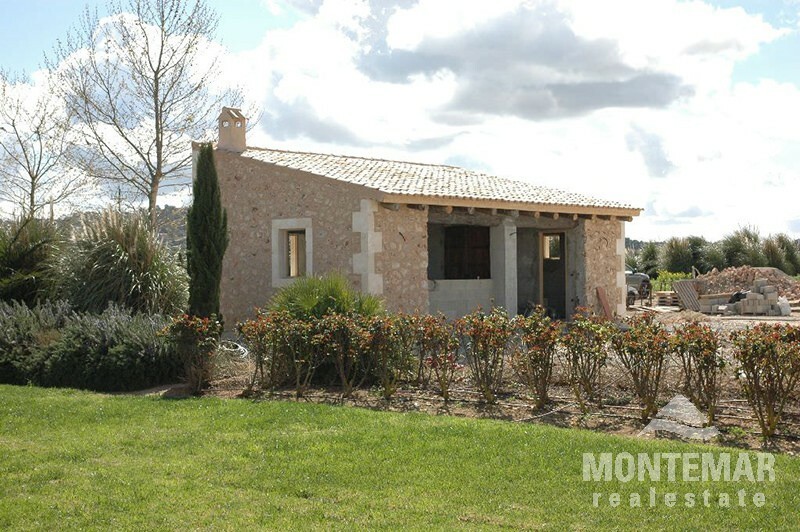 New impressive Finca located on a plot of approx. 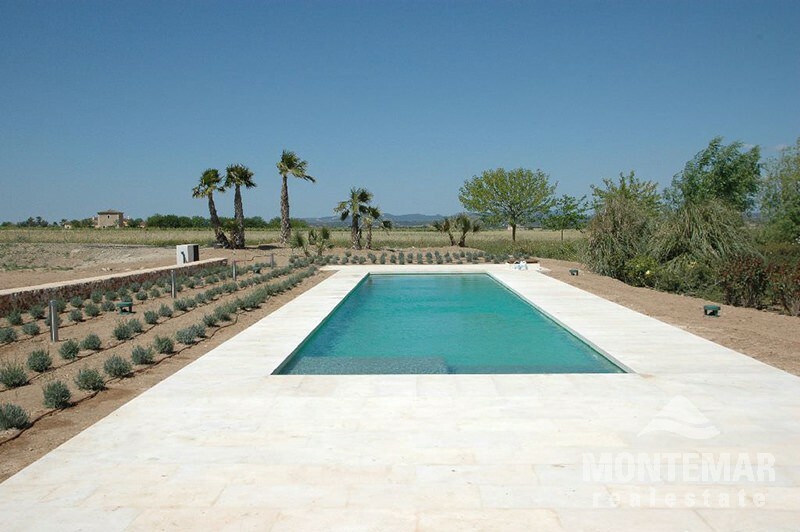 17,000 m² with excellent panoramic views of the surrounding countryside and the hills on the horizon. 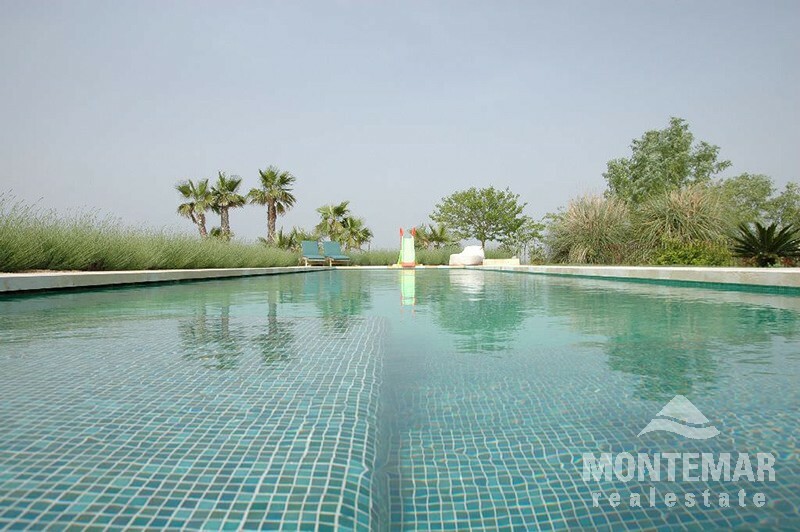 The living space of 450 m² offers 4 bedrooms with en suite bathrooms, large living and dining area with fire place, fully equipped luxury kitchen, covered terraces, two-car garage, large pool, underfloor heating, air conditioning, terracotta floors, south facing garden with automatic irrigation. 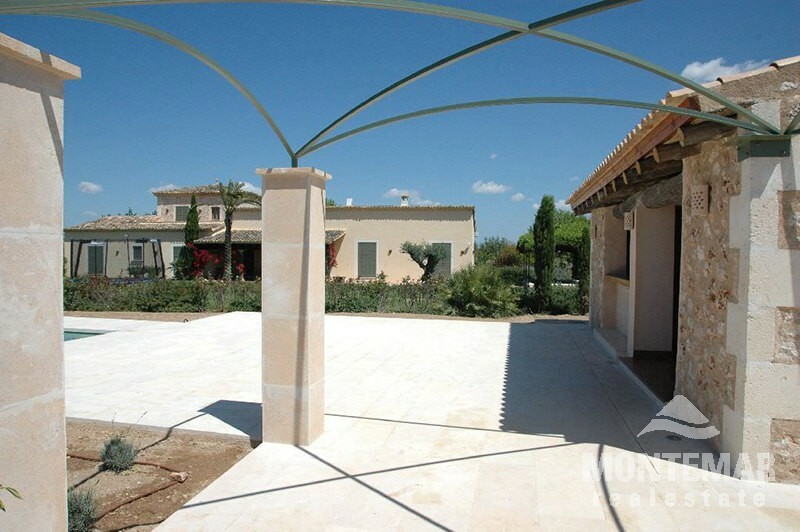 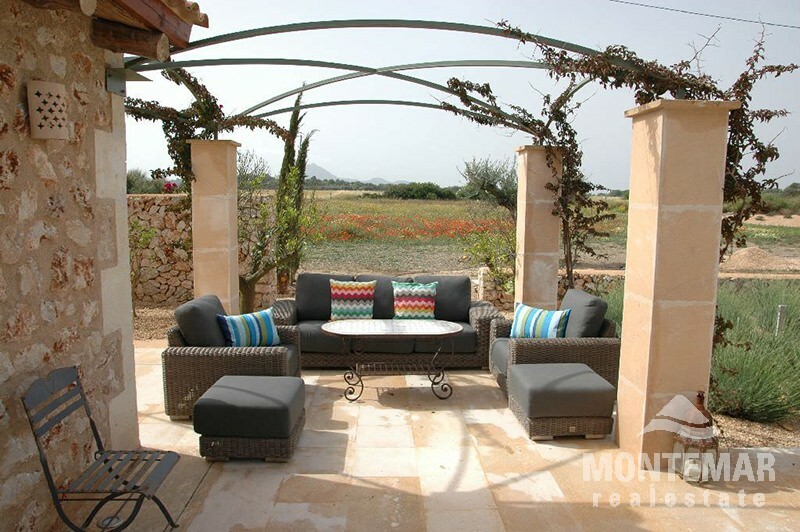 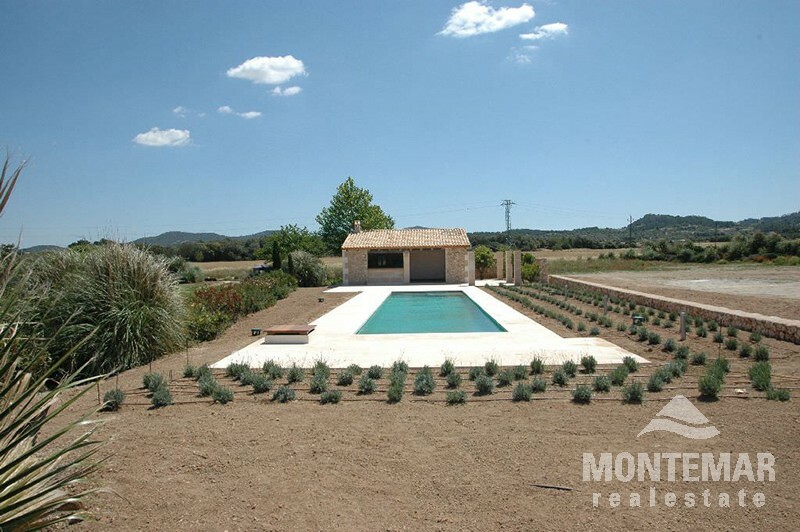 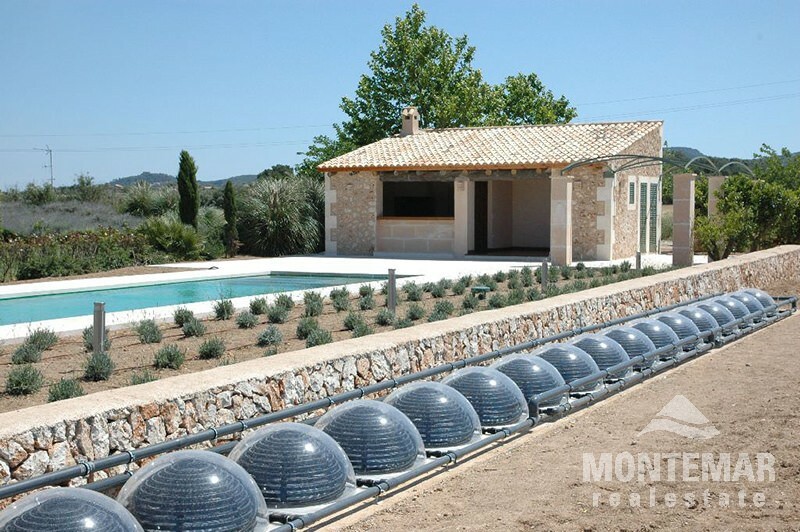 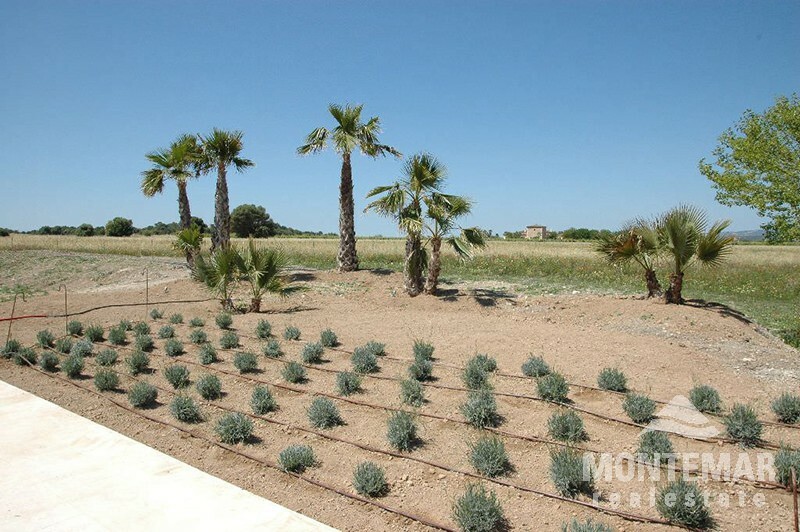 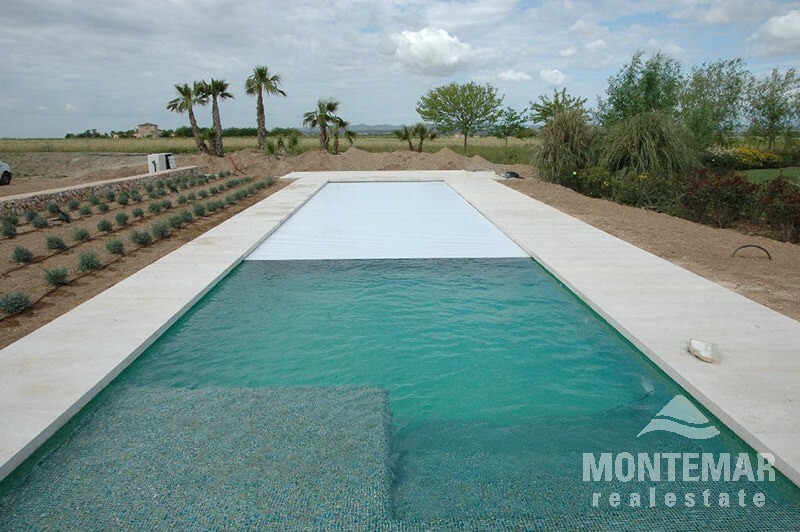 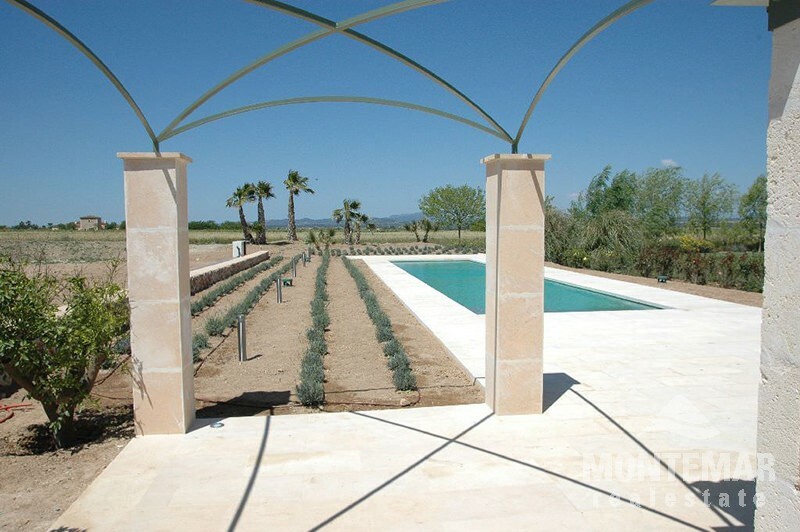 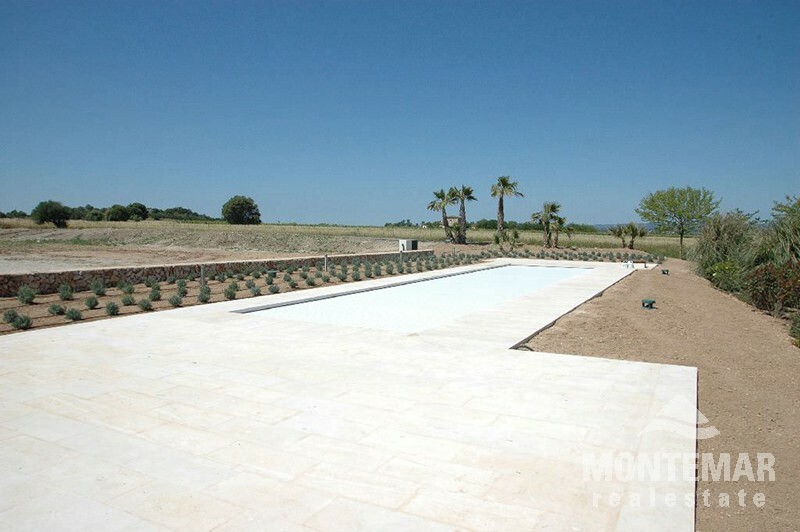 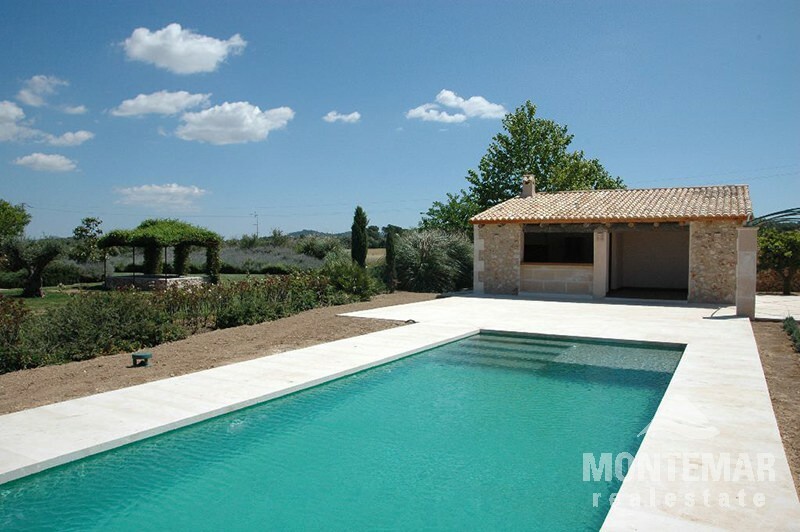 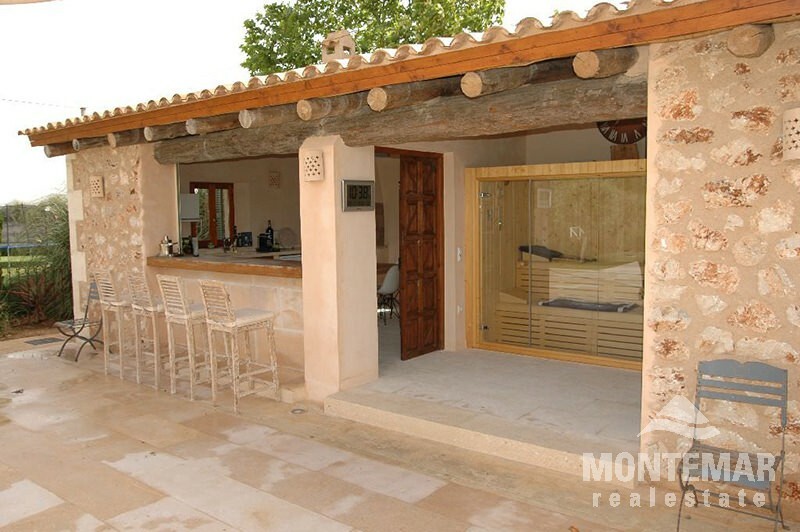 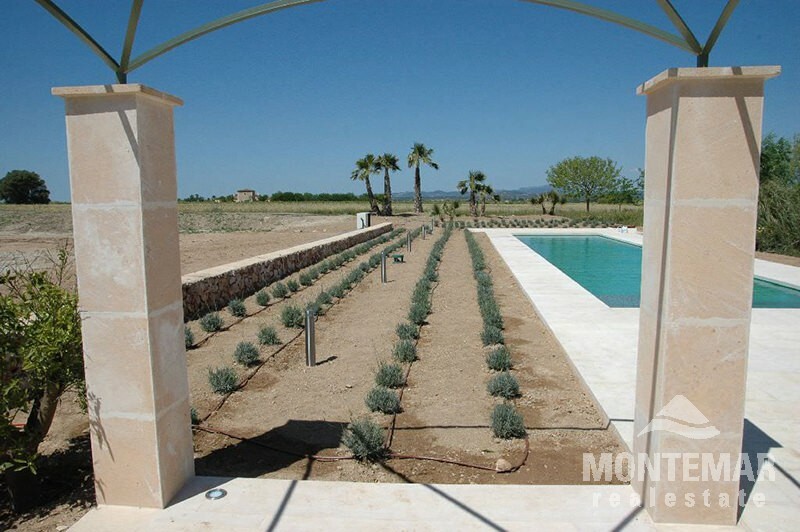 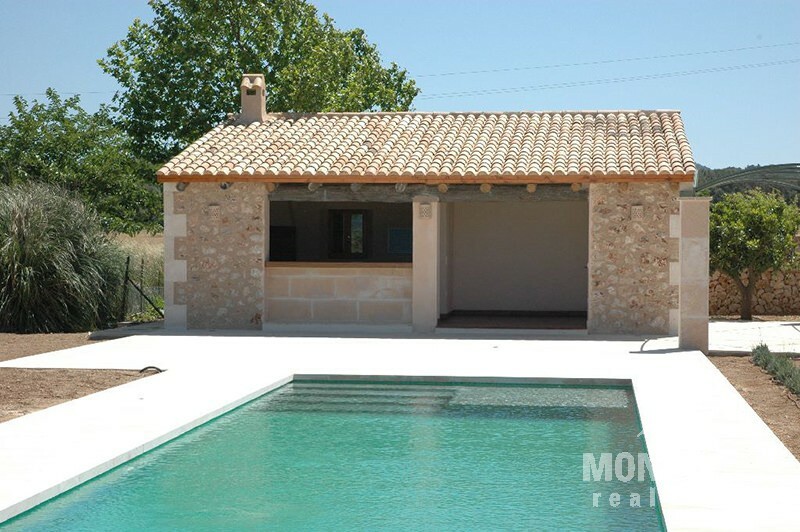 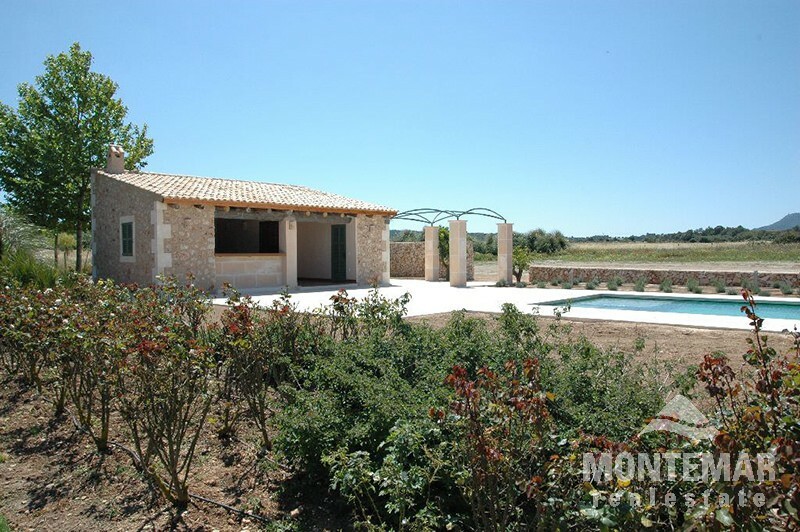 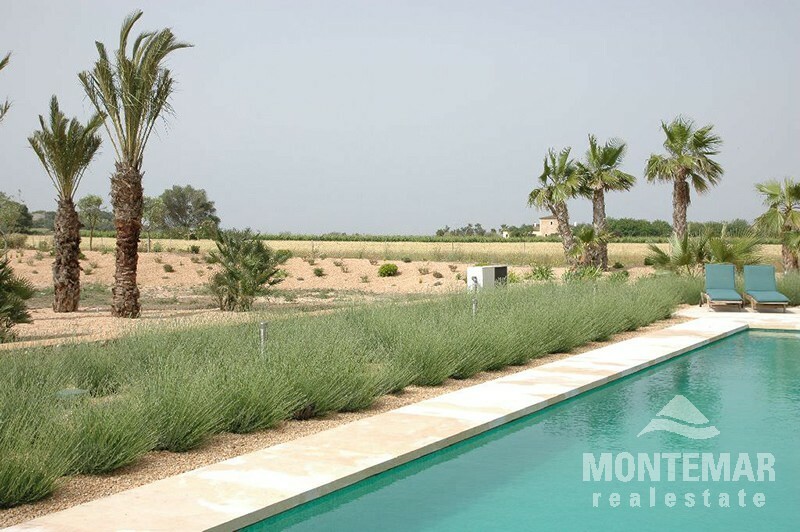 This newly built finca is situated in a quiet rural location among vine fields close to Felanitx. 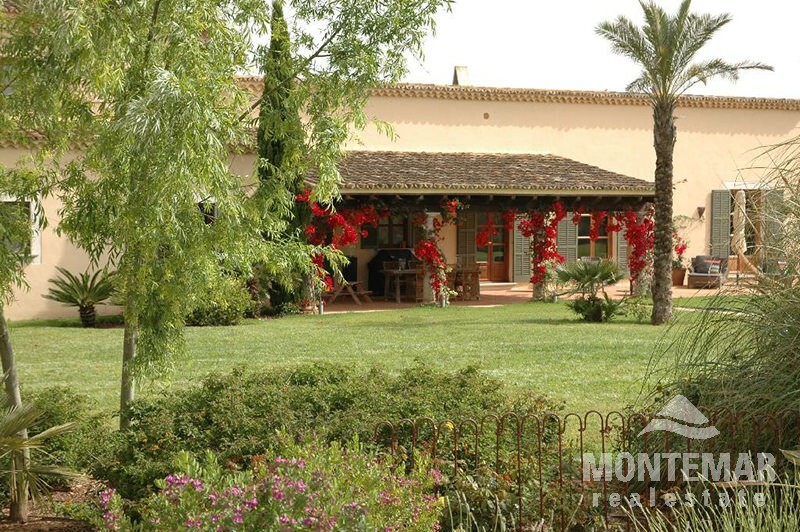 The finca offers a beautiful view over the vineyard and the surrounding hills.